How Many Children Can a Daycare Take Care of Before Getting a License? There are no federal laws governing daycare centers, whether you offer services in your home or at a center. 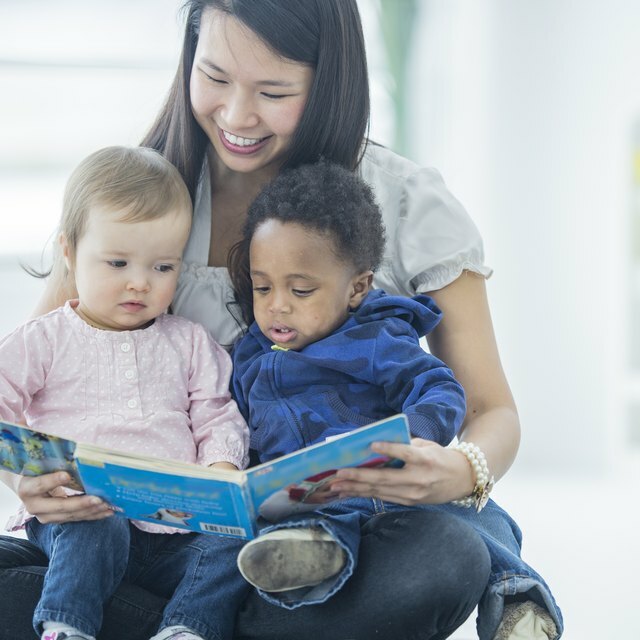 The federal government does, however, require that states implement health and safety policies that regulate daycare facilities. Since each state develops its own policies regarding daycare operations, regulations vary. The number of children that a daycare may attend before obtaining a license will, therefore, depend on the state in which you live. As many as 26 percent of all states require that home daycares obtain a license if they care for just one child, and only one state, South Dakota, allows you to have more than seven children in your home before you must obtain a license; the threshold for South Dakota is 12 children. Keep in mind that some states count your child if he is under a certain age. For example, in Florida your child counts if she is under 13, and if she is under 7, she counts in Michigan. In contrast, Louisiana and New Jersey have only voluntary licensing for home daycare centers no matter how many children are in attendance. For most states, you must obtain licensing or certification if you operate a daycare center. For some states, such as Oregon, if you care for more than 13 children you operate a daycare center regardless of where you provide the care. In Oregon, you are also a daycare center if you care for fewer than 13 children and operate in a commercial building. The number of children that the facility may attend at one time typically depends on the amount of space, the number of toilets and the number of qualified caregivers available. For example, in the U.S. Virgin Islands, daycare centers must have at least one flushing toilet and one lavatory for every 15 children. Drop-in care is a service that is typically offered for short periods of time. Usually, the parent or guardian is attending an event at the caregiver’s location. In many states, the rules regarding the number of children that a caregiver may attend are less stringent and often require that the parent is on the premises or can quickly retain care of the child. In Colorado, for example, child care centers affiliated with churches, shopping centers or businesses that provide care for less than three hours in a 24-hour period do not need to obtain licenses. The center must be on the premises of the affiliated organization, and the parent must be in attendance at an event on the premises. When Do you Need a Childcare License? Do I Need a Degree to Start a Daycare? In many states, if you are providing care for only one family or if the children are related to you, you do not need a license. In most states, you must also maintain child-to-caregiver requirements whether you operate a home daycare or a daycare center. Make sure that you abide by your state's licensing requirement as the fines can be steep. In Maine, for example, you can receive a fine of up to $10,000 per day if you operate a daycare without a valid license.